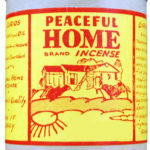 Are you looking to get rid of evil spirits and evil people from your life? 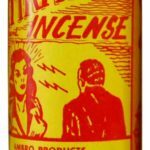 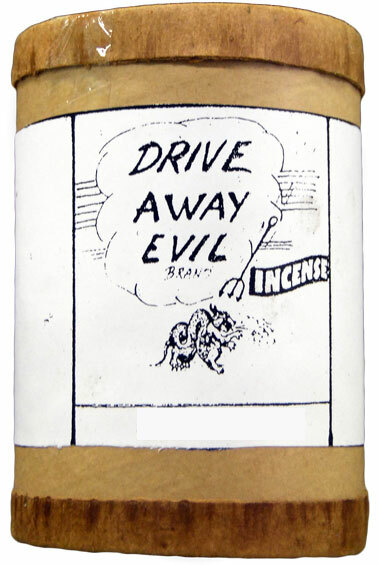 Then our potent Drive Away Evil Incense is exactly what you need to be free from all evil forces and negative influences in your life. 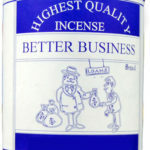 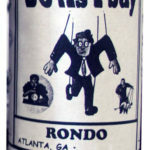 Burn this incense throughout your house and place of work several times a day to ensure success.